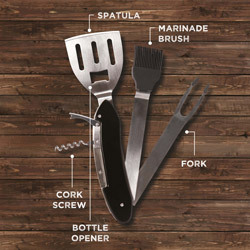 If you’re cooking alfresco, get the right tool for the job. 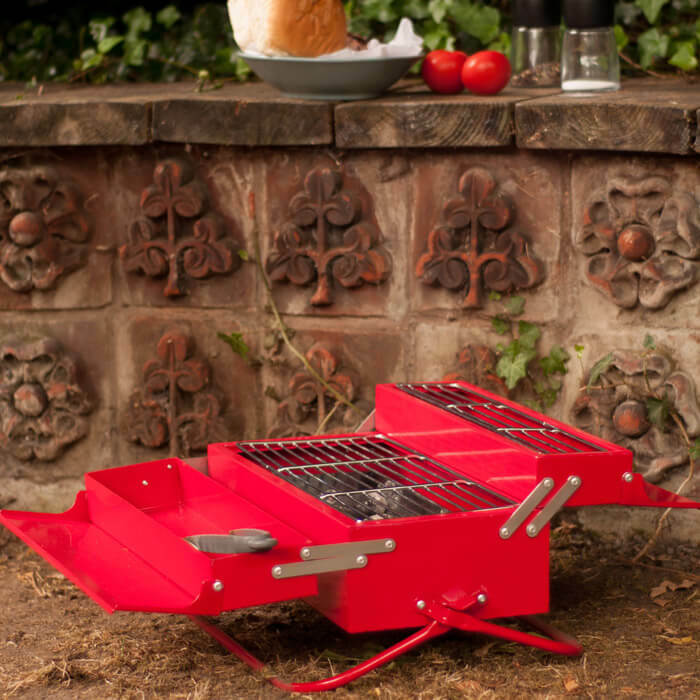 A BBQ that looks like a classic metal toolbox. 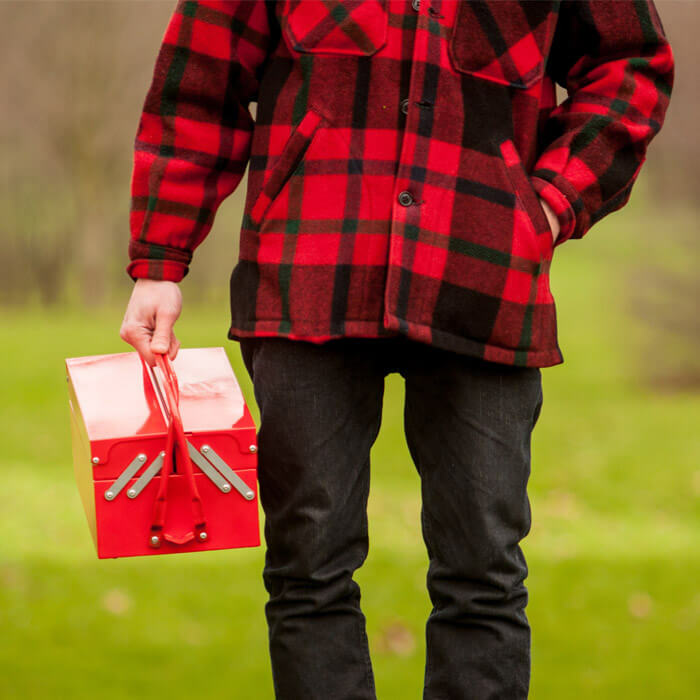 Folds up with a convenient carrying handle for easy transportation to the park or beach. 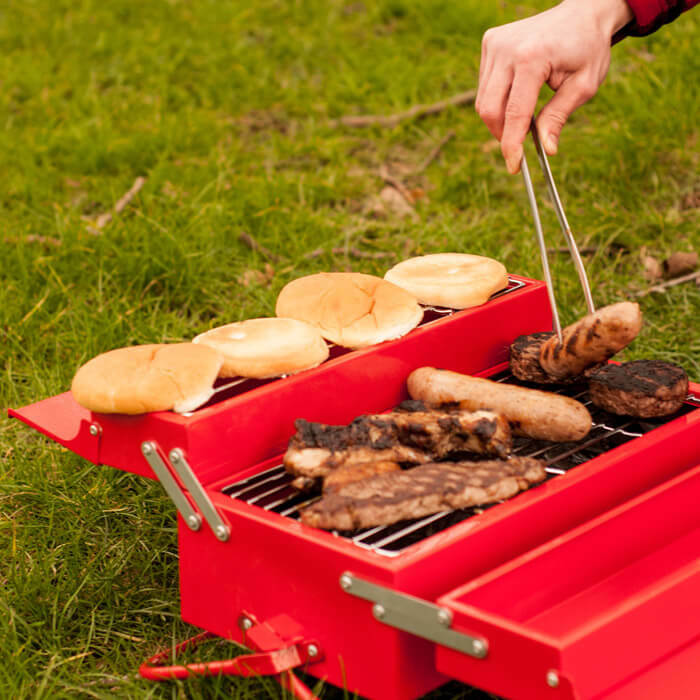 Unfolds to reveal a warming rack and storage tray for your extra hot chilli sauce. 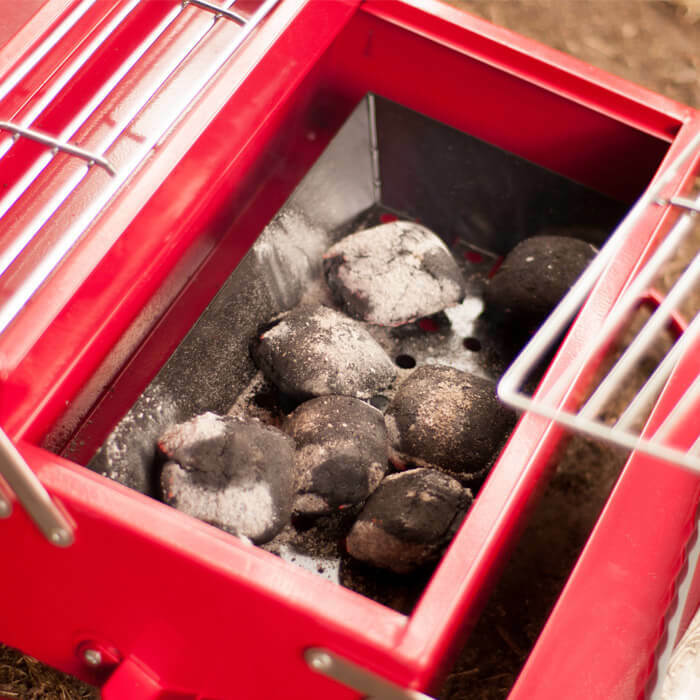 A whopping 8x15” stainless steel grill area. 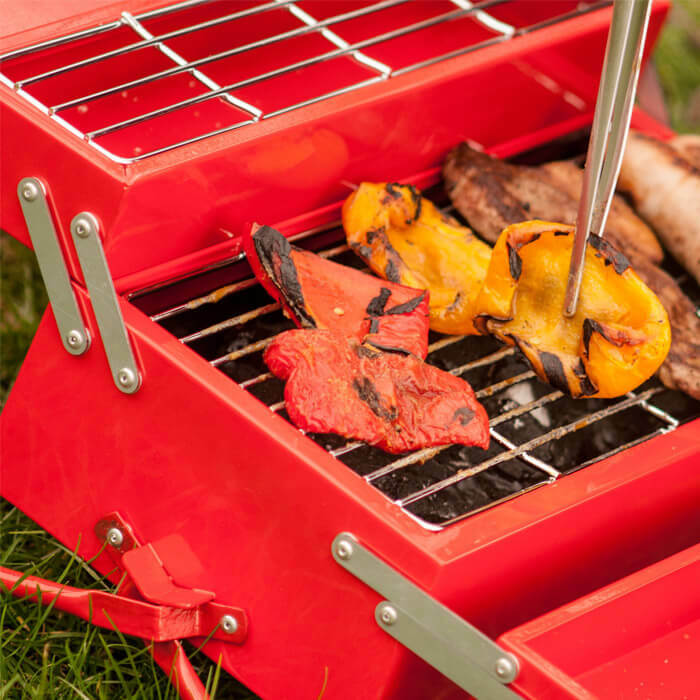 Removable fuel tray for your charcoal, and adjustable vent to control the flow of oxygen over the hot coals. 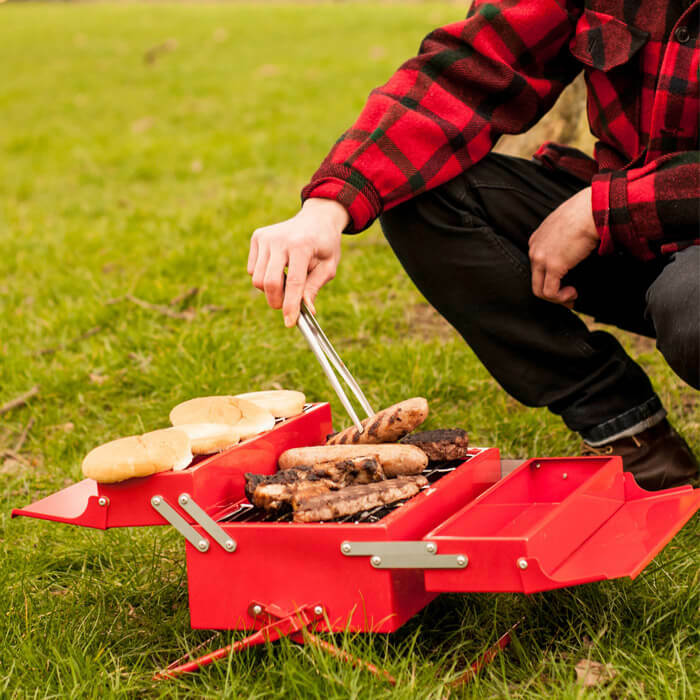 Made from steel and coated in super high temperature red paint. 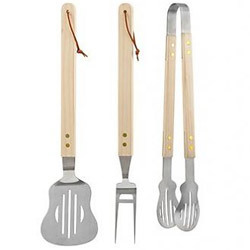 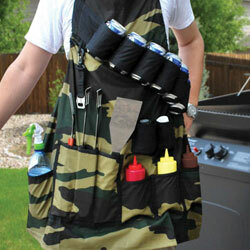 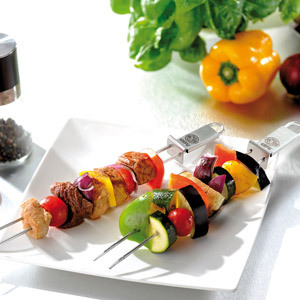 This summer get outside, down tools and fire up the barbecue toolbox, not all tools of the trade stay in the kitchen. 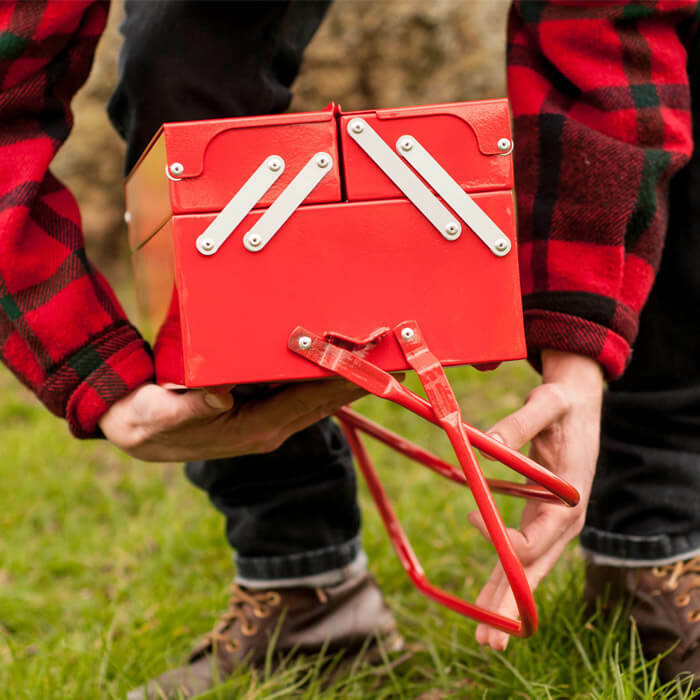 A great gift for outdoorsy types.